JOIN THE FORGIVENESS FOUNDATION CHRISTIAN MINISTRIES AS WE TRACE THE STEPS OF JESUS DURING HOLY WEEK! The Christian community has named the last week of Jesus’ life leading up to His crucifixion Holy Week. Holy Week, for the Christian church, is a celebration of the event’s of Jesus’ life which occurred from Psalm Sunday to Dark Saturday, which prepares the believer for Resurrection Sunday. Even as Jesus prepared Himself to surrender to a Roman crucifixion He was preparing the believers for His coming resurrection. Follow The Forgiveness Foundation Christian Ministries daily account of Holy Week and Resurrection (Easter) Sunday. During Holy Week, the slider at the top of our website, will be totally devoted to Jesus’ final week as incarnate man on this earth. 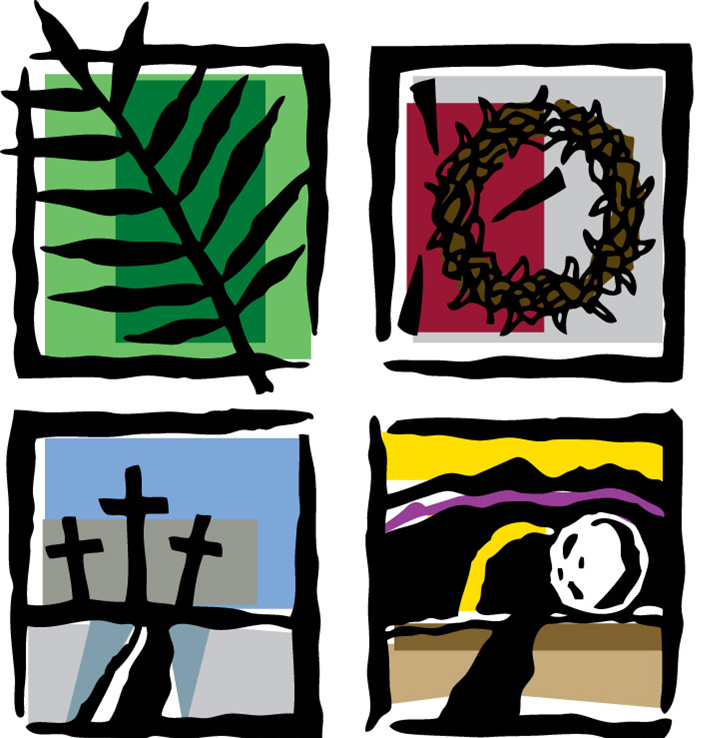 Check in everyday to follow our slider which will reveal a new episode of Christ’s Holy Week journey. Jesus’ journey to Calvary. Godspeace!